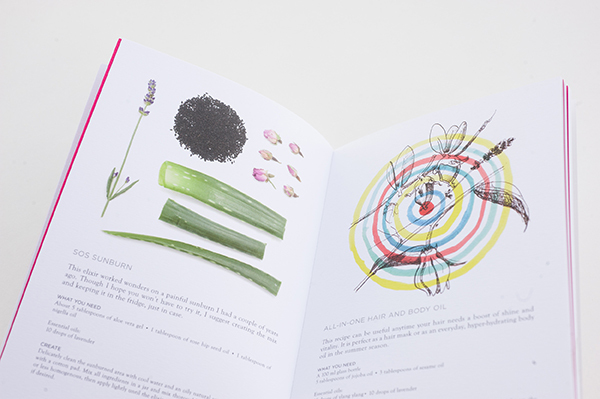 Meet SEASONS, the book I published to gather some of my favorite natural self-care recipes on paper, not only online. This is an invitation to love yourself first, explore what works for you and safely unleash your creativity within your beauty rituals. 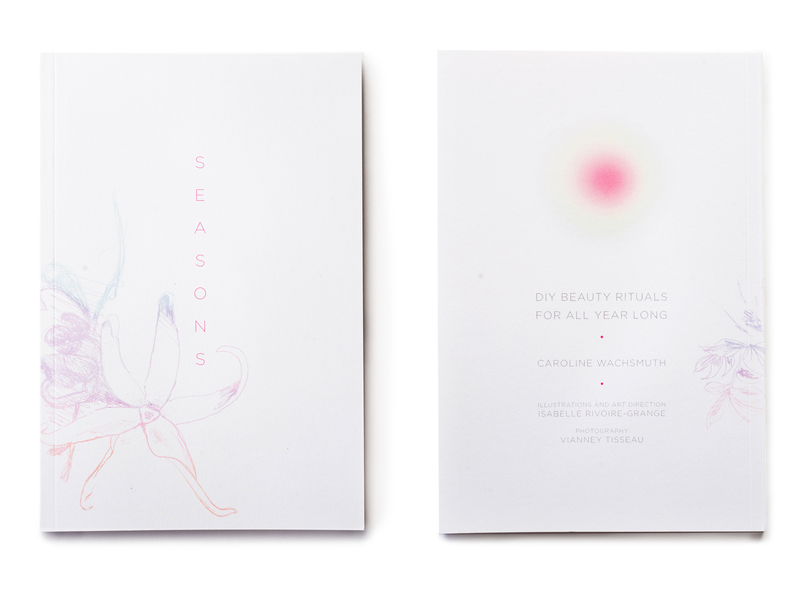 SEASONS is also about friendship, featuring the work of my talented friend Isabelle Rivoire-Grange, who mastered the art direction and the illustrations, together with photographer Vianney Tisseau. And a very beautifully written foreword by my dear friend Lili Barbery-Coulon.